Communication is key this week, but that doesn't mean it'll be easy. Hang on tight, because there is real potential for a roller coaster type of dialogue! See what's in store for you personally with a Timeline Tarot reading, and here's the lowdown on the key cosmic events the week of April 6-12, 2015. 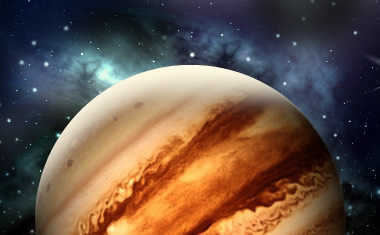 On Monday, Mercury in Aries will be at a gorgeous trine to Jupiter, while the Sun embraces Uranus. This will be a great day to move forward in fleshing out one of your most brilliant ideas. Sign a contract, make a vital decision, and trust your mind to know that expressing your true self is not an option -- it's a "must." 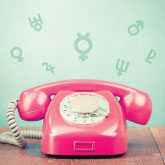 On Tuesday, Mercury squares off with Pluto, and it might be difficult to take what anyone says at face value. Trust in communication may be off, but if you use this day wisely you might be able to dig up information you previously were unaware of. This doesn't need to involve anyone else, by the way -- it might be all about what's going on inside your own head! On Wednesday, Mercury in Aries will conjunct Uranus, and Jupiter turns direct in Leo. Sudden strokes of genius ideas will leave you feeling as if you can accomplish anything. With the right amount of temperance, you can! 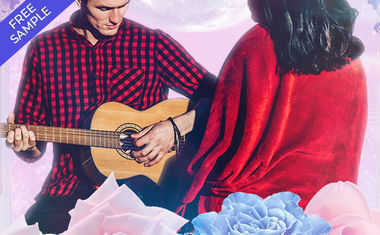 Mercury will be conjunct the Sun on Friday, once again emphasizing how important it is for you to think on a wavelength that supports the expression of your most vital self. On Saturday, Venus enters Gemini, and romantic matters begin to focus more on what's inside your head rather than your heart. You'll crave intellectual stimulation from a partner, and if your mate can't keep you on your toes mentally, you might lose interest altogether! Last but not least, Mars in Taurus will be at a supportive angle to Neptune on Sunday, allowing your mojo to support the manifestation of your dreams. Inspired action is as easy as "ready ... set ... go!"